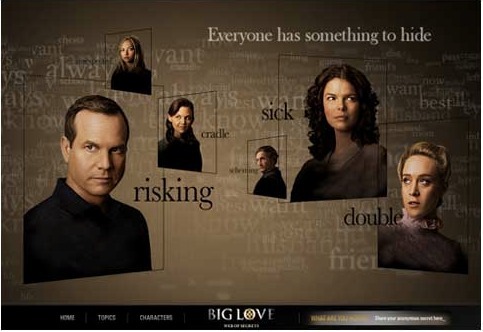 HBO hired Sarkissian Mason to develop an interactive promotional website for the third season of the hit show Big Love. KENTRO Media was tasked to develop a custom based Content Management System with an integrated API for a Flash, iPhone and Twitter interface. This service was hosted on a custom based Amazon EC2 solution.